Considered uncommon in the world of beers today, Chuckanut is excited to rediscover this old style, sessionable ale. 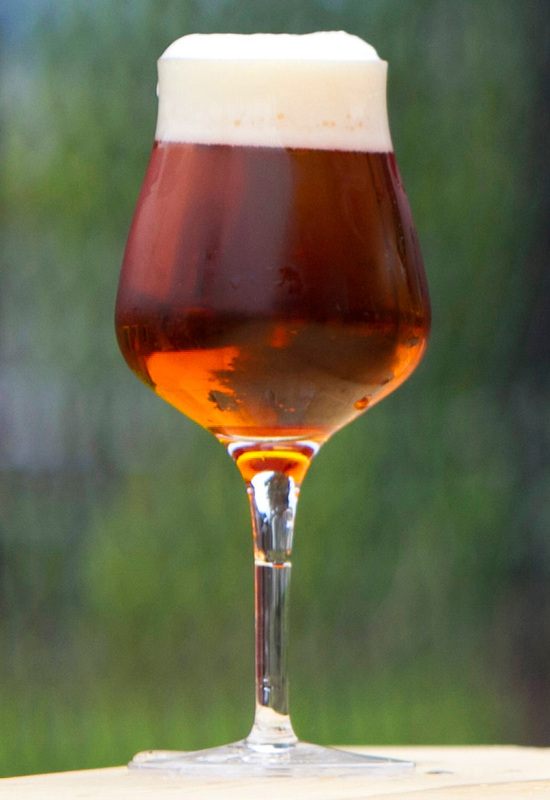 Using Best Malts Red X, Wyermann’s Carared & Melanoidan malts we accentuate the reddish hues in this beer. Its medium body is highlighted by toasted malt flavors balanced with the hops, making Chuckanut Scarlet Ale (formerly known as “Ruby Ale”) a satisfying any-time-of-day tipple. There’s enough caramel flavor in Scarlet Ale (formerly known as “Ruby Ale”) to match with the caramel flavors in roasted meats & poultry. Reubens or grilled cheese sandwiches are super with this ale too!